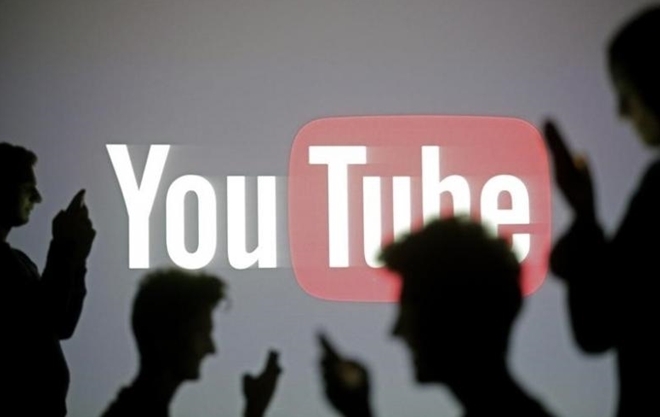 PSNews- At the request of the Vietnamese authorities, Google has so far blocked more than 1,100 clips with malicious themes on YouTube, according to a report from the Department of Radio, Television and Electronic Information under the Ministry of Information and Communications (MIC). Particularly, of the 2,259 additional clips the MIC asked to delete, Google has deactivated 614 more clips. Additionally, the Department of Radio, Television and Electronic Information has discovered and closed a video provider with a total of 517 clips due to its wrong operation. So far, 1,173 clips with harmful contents on YouTube have been removed. Google also stated that it will continue cooperating with involved Vietnamese agencies in dealing with clips with inappropriate contents on YouTube, and immediately apply measures to censor contents of the clips to be posted on YouTube in accordance with the law of Vietnam at the request of the Ministry of Information and Communications. The giant however said, the process will be slow because it takes the company much time to review every clip. Google also pledged that the first thing it will do is to block all clips with harmful themes and bar the publishers from getting dividends from the advertising revenue on YouTube.